Nobody likes being woken up by the morning alarm but if you have to have one them it’s a little easier on the ears to wake up to the radio or even your favorite tunes. 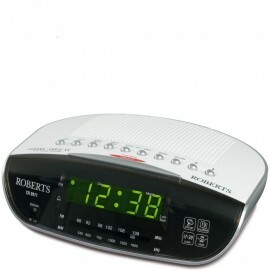 We have a great range of radio alarm clocks with up to the minute connections for those of you who like your gadgets. We have neat and compact radio alarm clocks and also offer traditional, cd style or the modern iPod and iPhone docking stations. 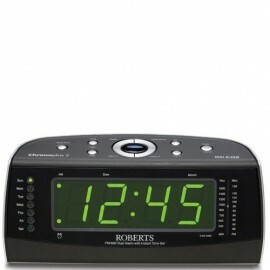 If you are unable to find a radio alarm clock that suits your needs, please give us a call on our free sales line above. We are always happy to help.